Contact the applicants for your job postings. Apply to job offers from families. 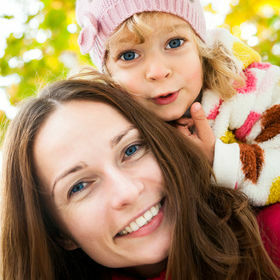 I have already found several very good babysitters via HalloBabysitter.de - this site is really highly recommended. 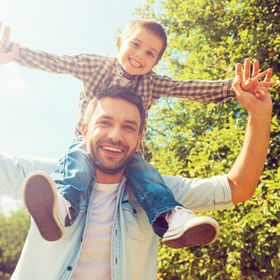 Your portal has helped us find a babysitter for our child quickly and uncomplicated. Many Thanks! Thank you for your service. We have found a family patron for the care of our daughter - a real happiness. We will recommend your portal. Finding a babysitter was amazingly easy. We have found it and thank you for the service of this great platform. 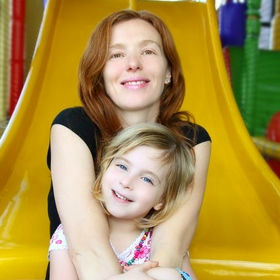 Since 1999, we have been providing child care for families who need a babysitter in the short term, are looking for a nanny or are looking for a child minder.